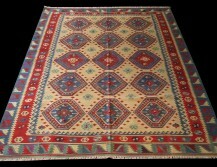 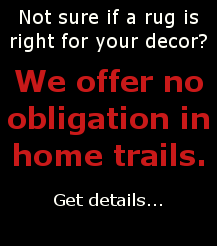 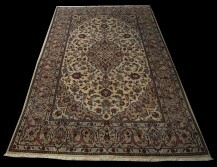 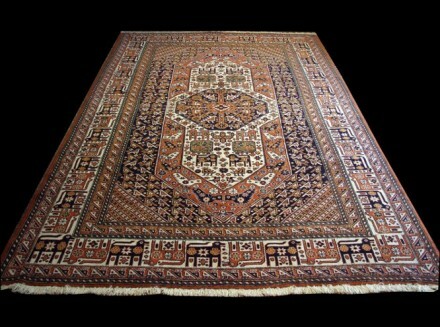 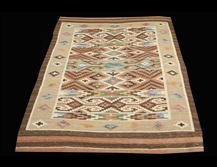 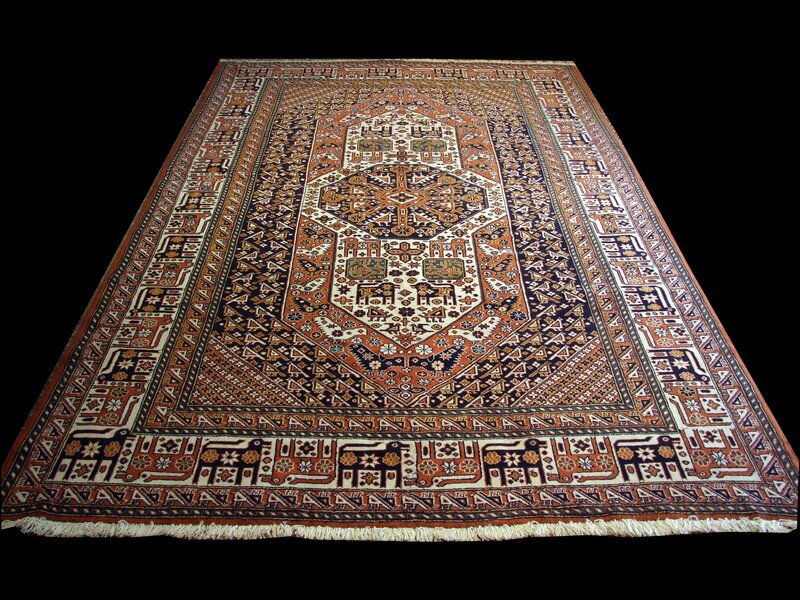 Ghoochan rugs can look very much like Caucasian Rugs and others can be mistaken for Baluch Rugs. 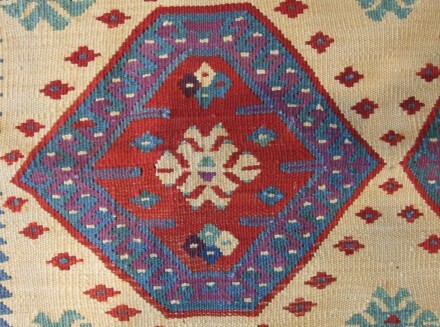 Ghoochan or Quchan is an important collection point for Kurdish and Afshar tribal and village rugs. 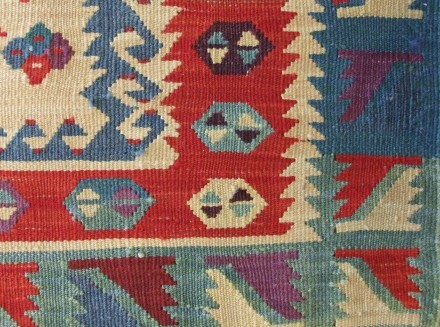 The rugs share designs with Northwest and Caucasian Kurdish Rugs and Afshar.